The District is a town full of Type A's. You know it, we know it, and Madame Tussauds knows it. Dissatisfied by a mere 16 presidential wax figures (so incomplete! ), the museum will open a new gallery this Thursday, Feb. 17. 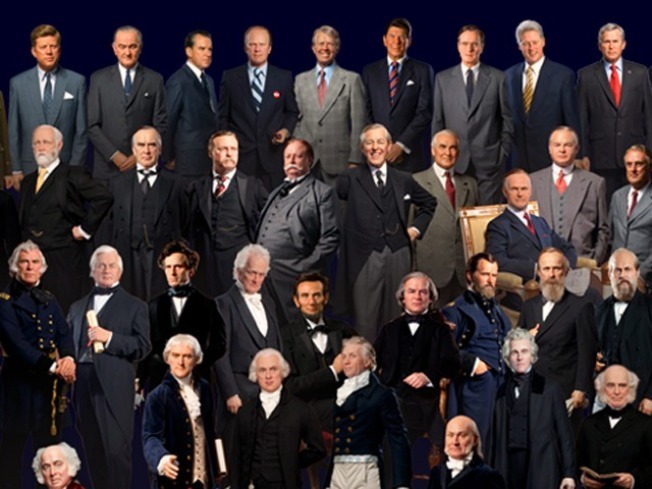 And yes, it will include the complete collection of all 44 presidents, making it the only Madame Tussauds in the world to feature all of them in one place. The new figures will be introduced in two phases. This is just phase one on Thursday, mind you. Expect a whole other presidential invasion in the future. Each wax figure takes about three to four months to make. Artists study hundreds of photographs or paintings, historical accounts, and (when available) hours of video footage. We want our Grover Clevelands and Millard Fillmores to be as realistic as possible, after all.